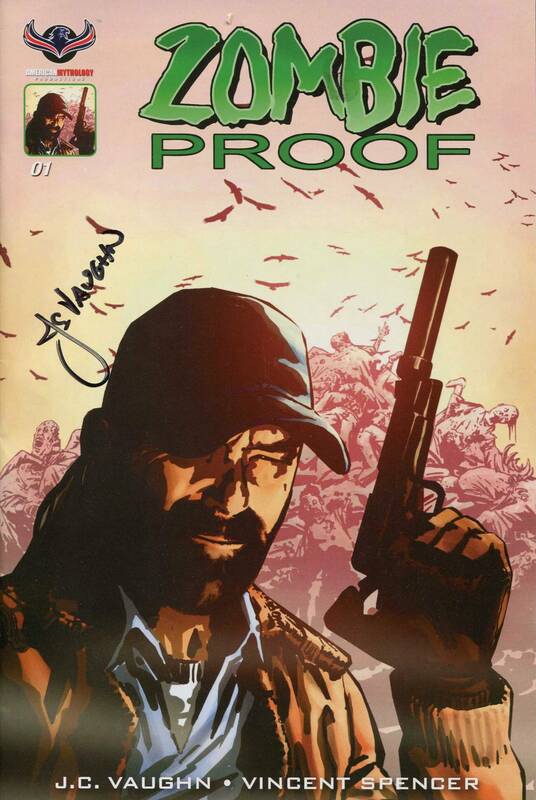 Signed by writer and co-creator of Zombie-Proof, Notorious J.C. Vaughn and comes bagged & boarded with a certificate of authenticity! Limited to 100 copies! Allocations may occur.